Inside The Costume Box: Music Festival Season is here. Music Festival Season is here. Yes... Its that time again.. Harbourlife, Field Day, Soundwave, Parklife, they are all back and ready for you to go all out with your brightly coloured outfits and crazy make up and accessories. 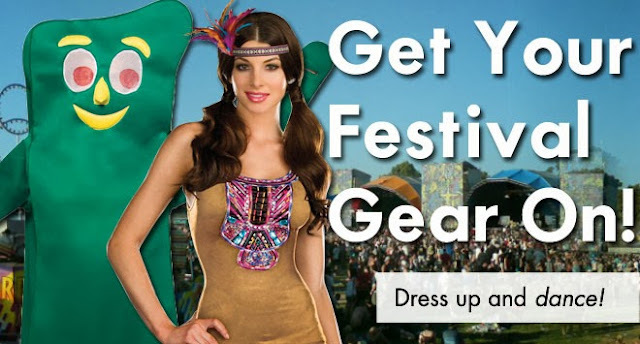 You can check out our great range of festival must haves online NOW.